The Right Gift, Every Time! Great Harvest Draper is your whole grain breads bakery in Draper, Utah. From milling our own wheat daily in our bakery to creating beautiful Draper gift baskets, our passion for phenomenal baked goods is the reason for everything we do. Come by our Draper breads bakery soon for a free slice of fresh bread! Enjoy the enticing aroma and warm surroundings of your Draper local bakery! 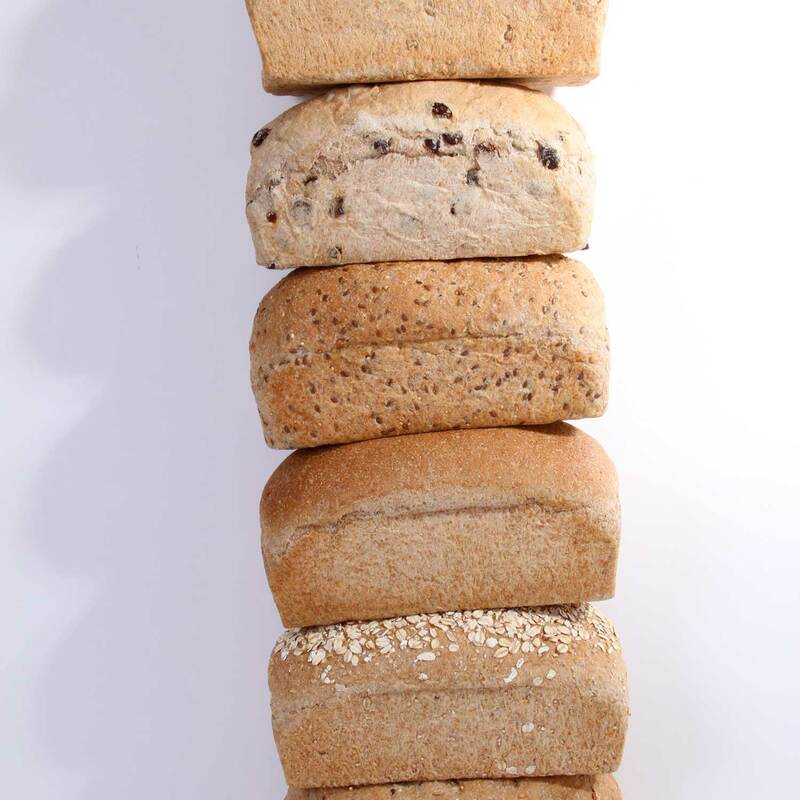 Five ingredients are the hallmark of our legendary whole grain breads. Fresh-ground whole wheat flour, water, fresh yeast, salt and something sweet (usually a local honey). At Great Harvest Draper, we believe bread is best when you keep it simple. It's even better when you use the highest quality ingredients you can find. You can taste and feel the difference in our baked goods Draper. Enjoy a slice of our famous breads at our award winning Great Harvest Draper, because it tastes so good! Choose from our yummy selection of Signature Sandwiches. Fresh Draper bread makes ALL the difference! Our Great Harvest Draper bakery offers the perfect alternative to fast food with our delicious breads and fresh salads made daily! 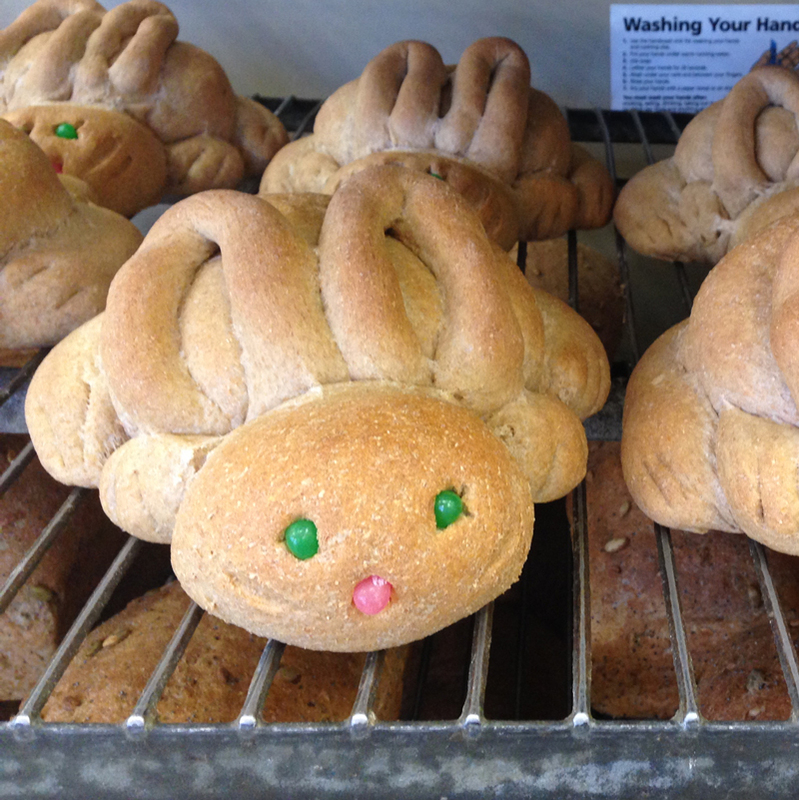 Our Great Harvest Draper, Utah bakery offers some of the most healthy, and tasty treats around. Come in to see our daily treat schedules! When you need to meet with your clients or encourage your employees, think fresh and think Great Harvest Draper, Utah for your next event's lunch catering! Our hand made lunch arrangements are always warm and welcoming, no matter what season. Our Draper bakery breakfast catering arrangements are always warm and welcoming, no matter what season. Try Great Harvest Draper, Utah for your next breakfast catering event! When you need to thank your clients or encourage your employees, think fresh and think Great Harvest Draper, Utah gift baskets! Our hand crafted arrangements are always warm and welcoming, no matter what season.